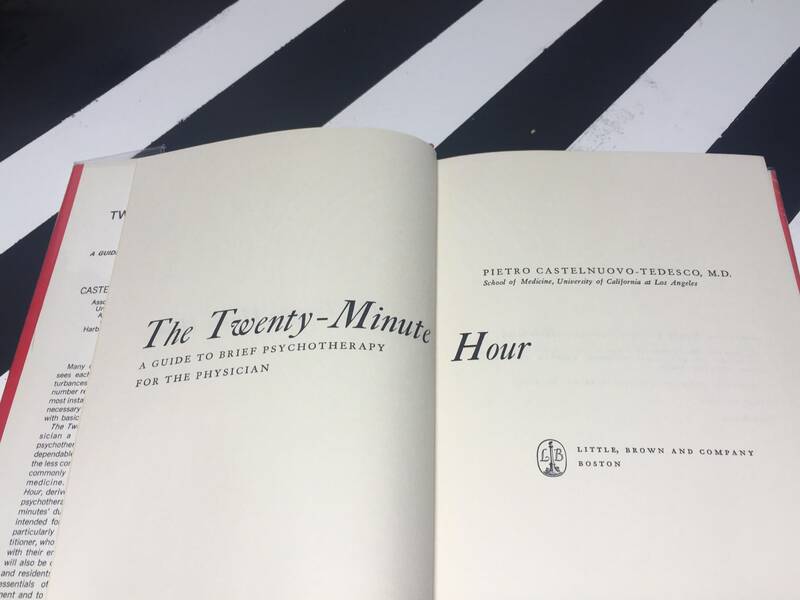 The Twenty-Minute Hour: A Guide to Brief Psychotherapy for the Physician by Pietro Castelnuovo-Tedesco, M.D. 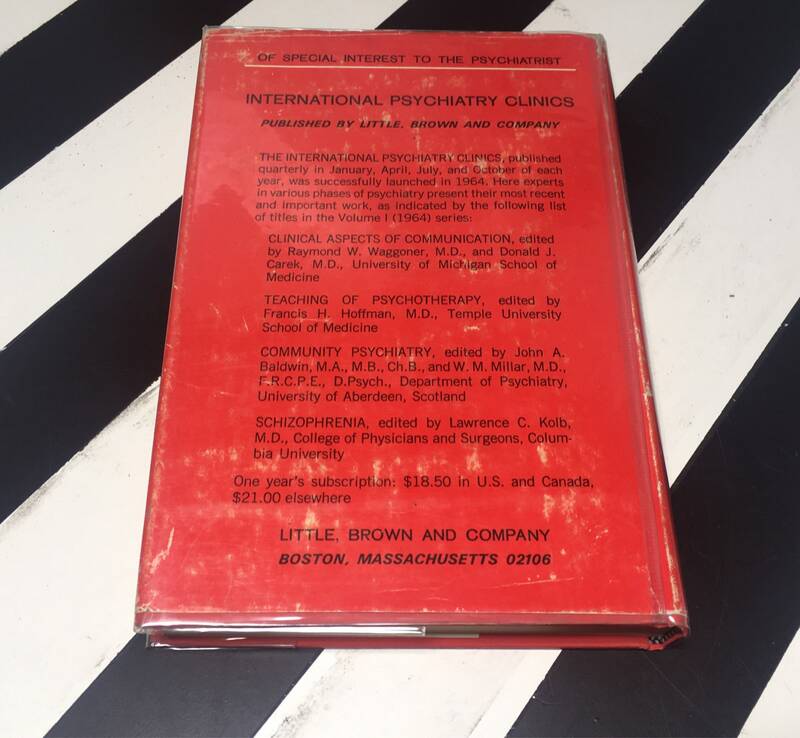 This copy is a hardcover with dust jacket in fair condition. 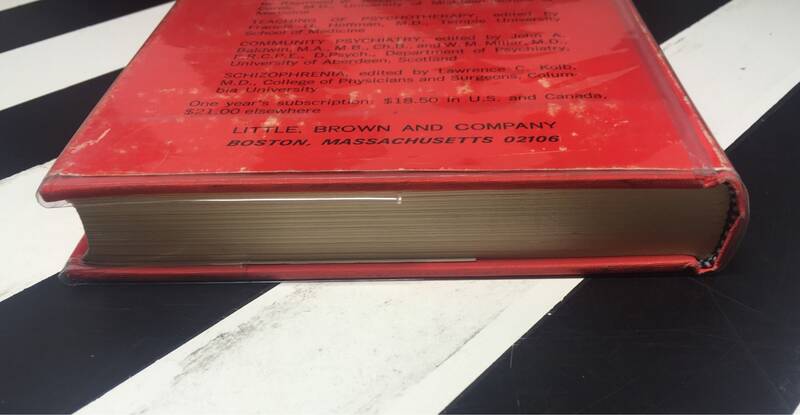 Minor visible wear to the periphery of the dust jacket. 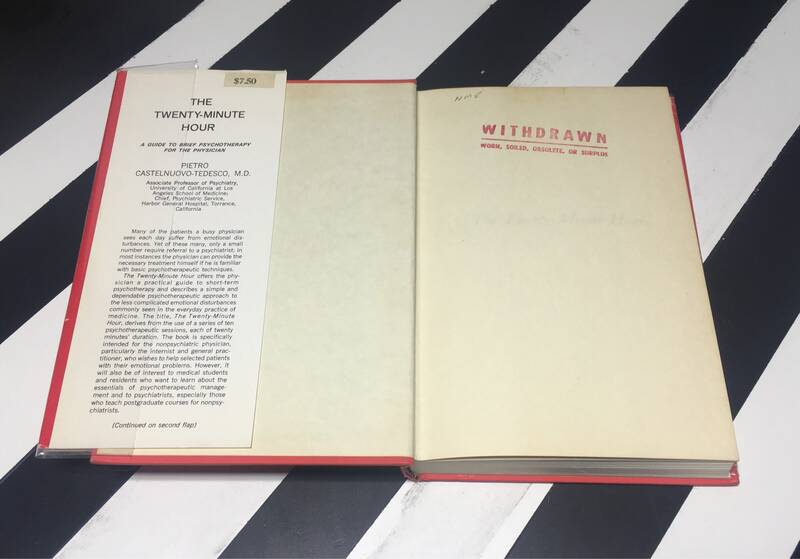 Rubbing and foxing to the front and rear covers of the dust jacket. 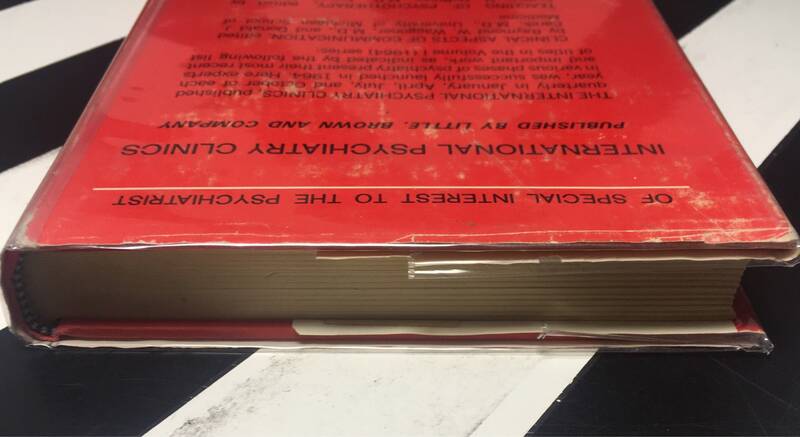 Binding is slightly bent. MInor scratching and discoloration to the edges of the text block. 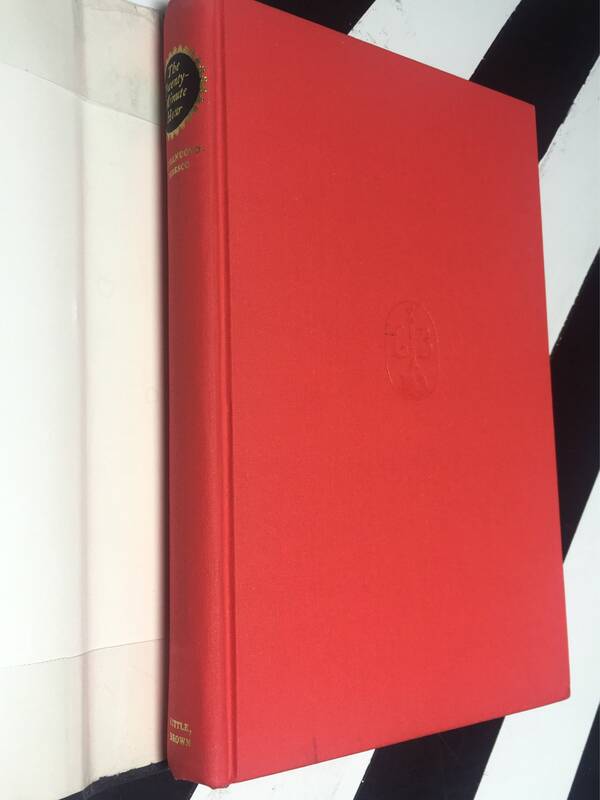 Price sticker pasted to the front, inner flap of the dust jacket. 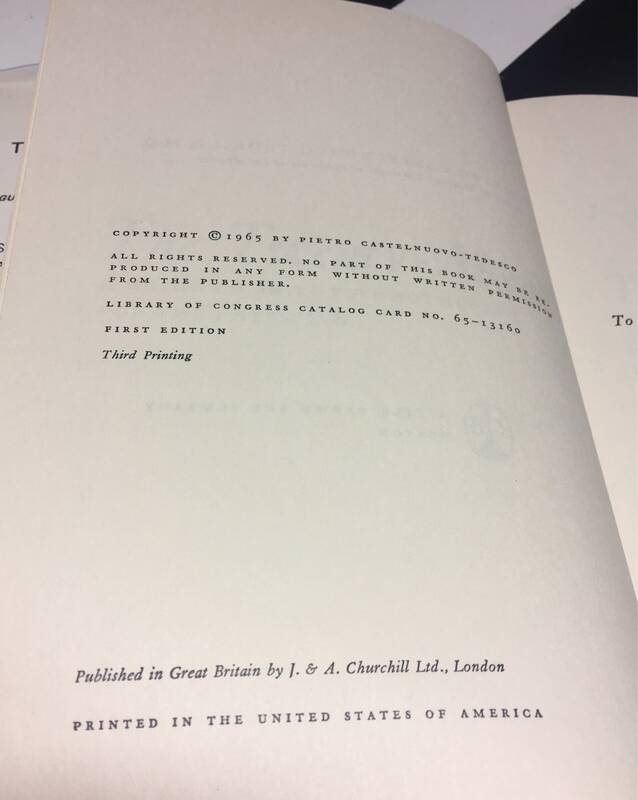 Ex-library copy with usual ex-library marking. Toning to inner boards and pages. “NME” written in pencil to the upper, horizontal edge of the front endpaper. Text is clean, throughout. 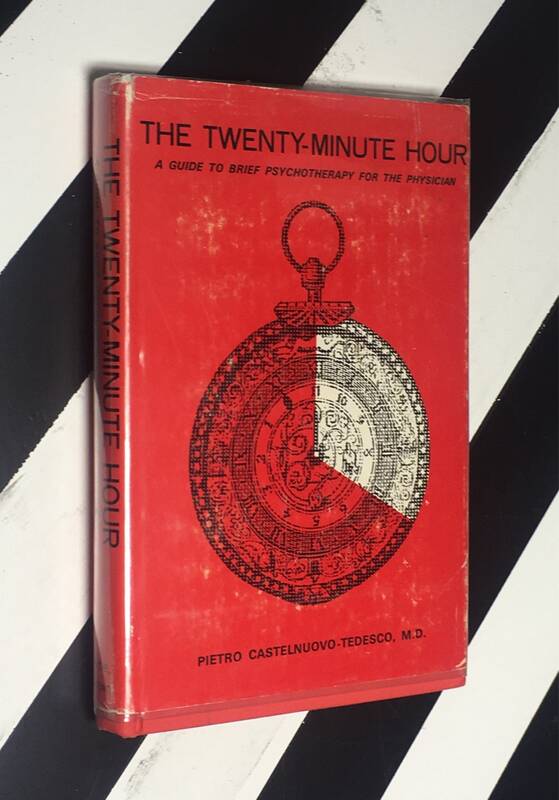 Published by Little, Brown and Company in 1965. 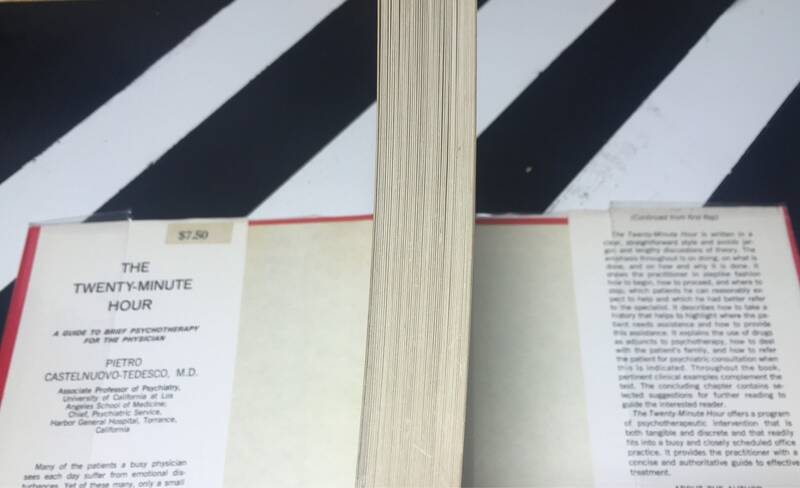 First edition/third printing. 184pp. Index.